Just a perfect golf shoe for wet British weather. 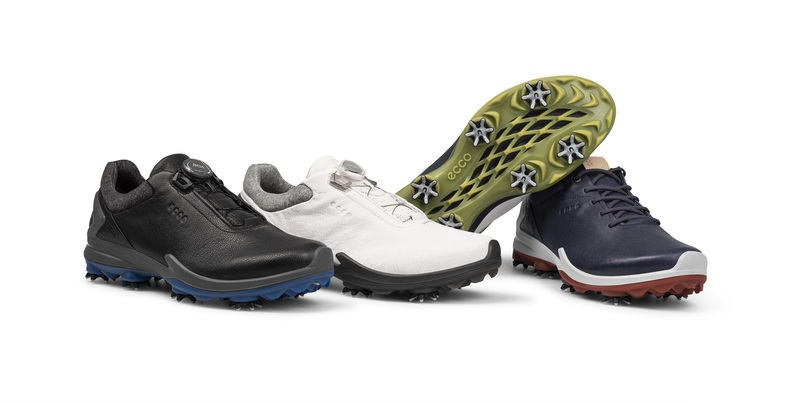 One of the best cleated golf shoes for 2019. Fresh off returning from ECCO Golf's BIOM G3 press trip at its Danish HQ, we sent GolfMagic reporter Kit Alexander for further testing of the new shoes in some typically Great British wet November weather.